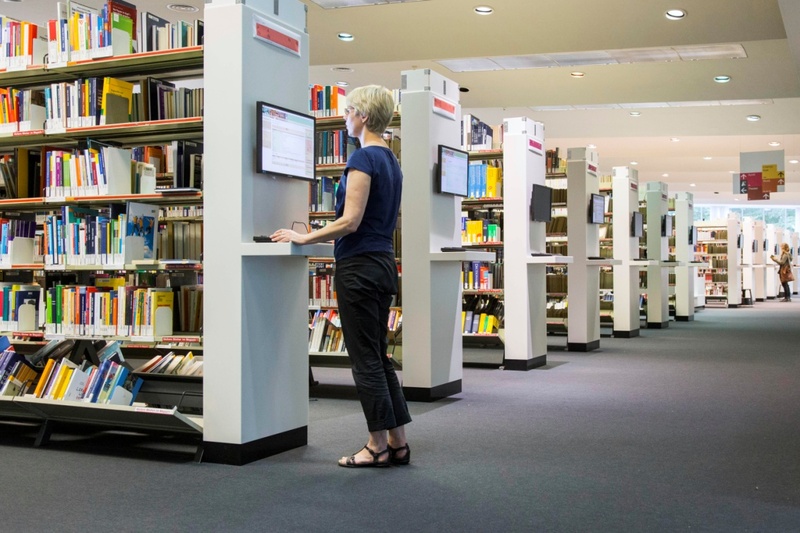 Modern technology: charging via RFID, reservation of items with intelligent book shell, cash dispenser, laptops and dvd players on loan within the library, free usage of WLAN within the building, digital signposting system, Library Press Display (more than 2000 journals and newspapers from 95 countries in 54 languages) and Online Library (more than 20000 e-items) – usable as well within the library as at home. 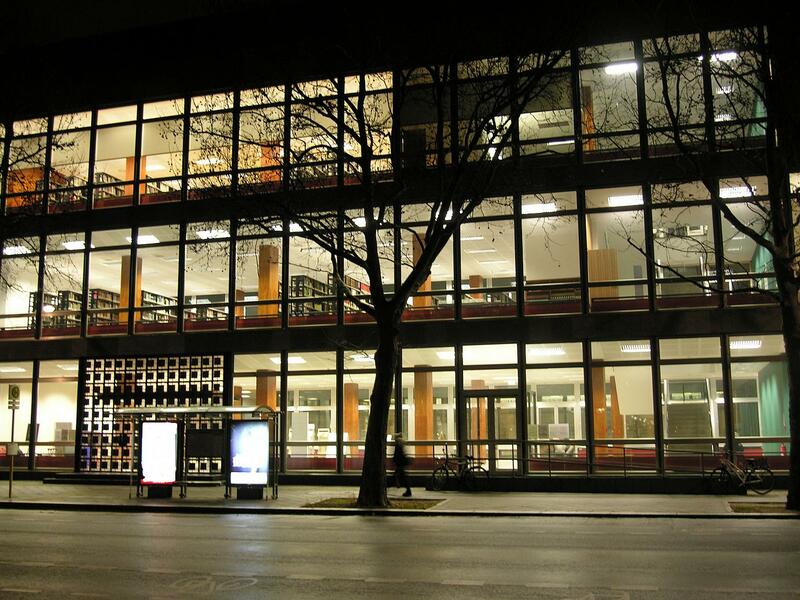 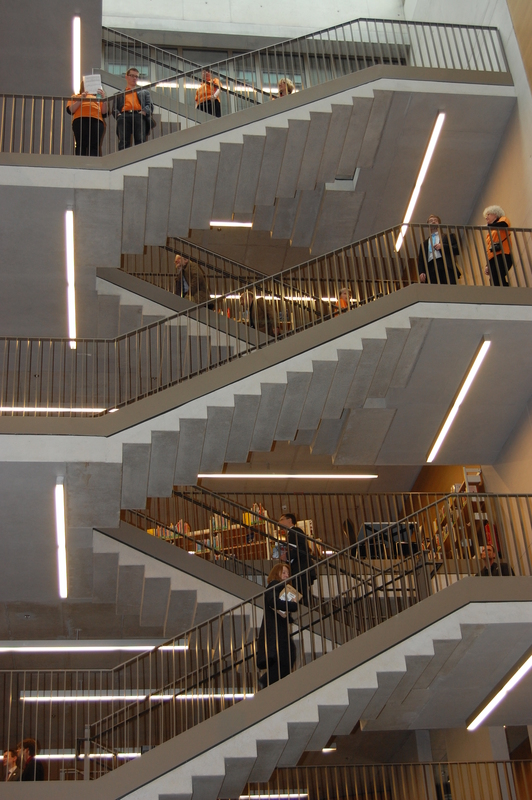 At the Amerika-Gedenkbibliothek in Kreuzberg you will find the humanities and fine arts, fiction, films, music, and the art library. 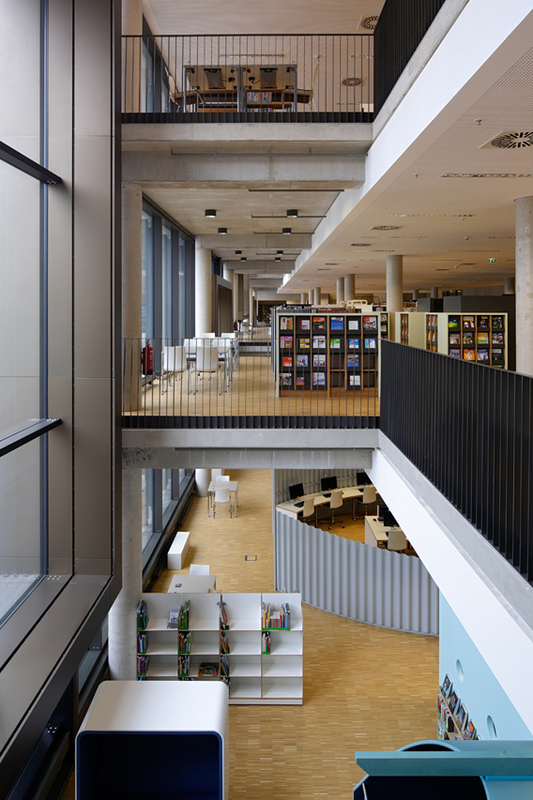 Our children’s and young adult library is also located here, along with its learning centre. 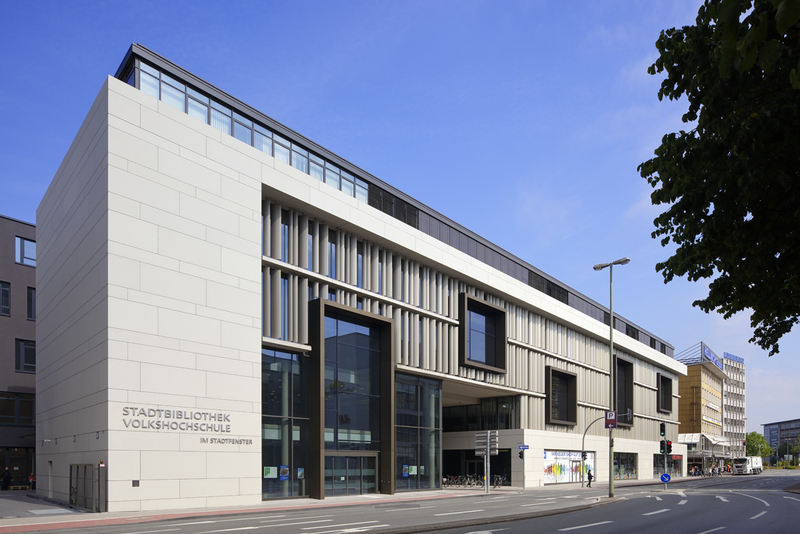 The Berliner Stadtbibliothek in Mitte houses the subjects of natural sciences, medicine, and economics as well as the Senatsbibliothek Berlin, home of urban studies and law. 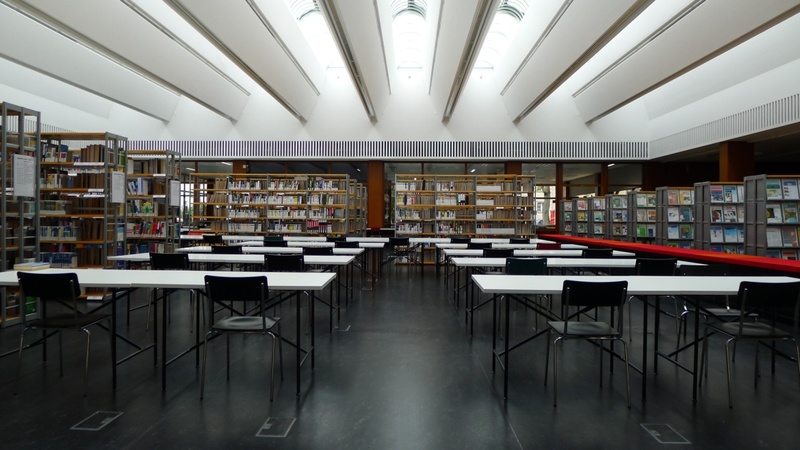 The Berlin-Studien and Historische Sammlungen collections of the ZLB have their own reading rooms where you can peruse extensive collections about Berlin’s past and present. 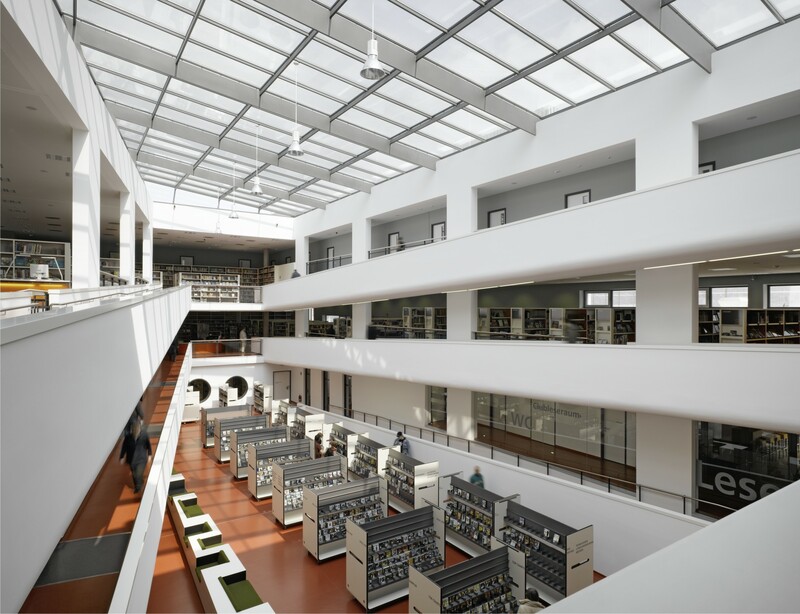 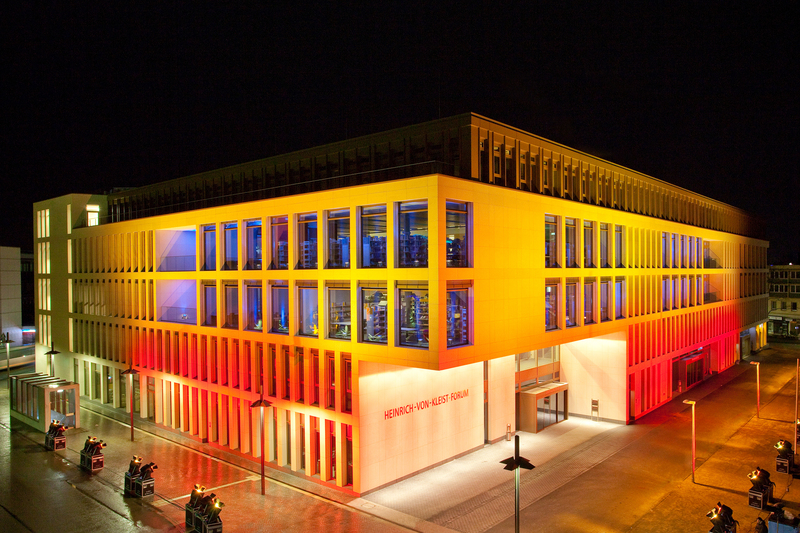 As Berlin’s state library, it is our mission to collect all printed works, data, and sound carriers that are published in Berlin, as well as the official publications of the state of Berlin. 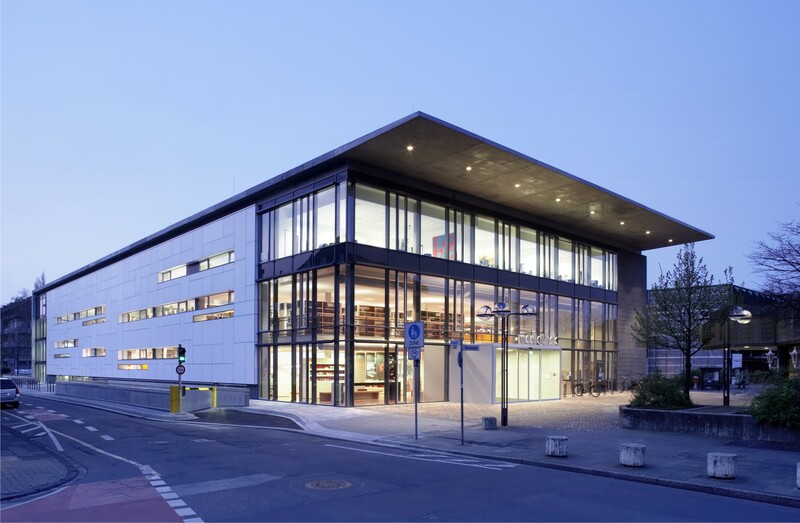 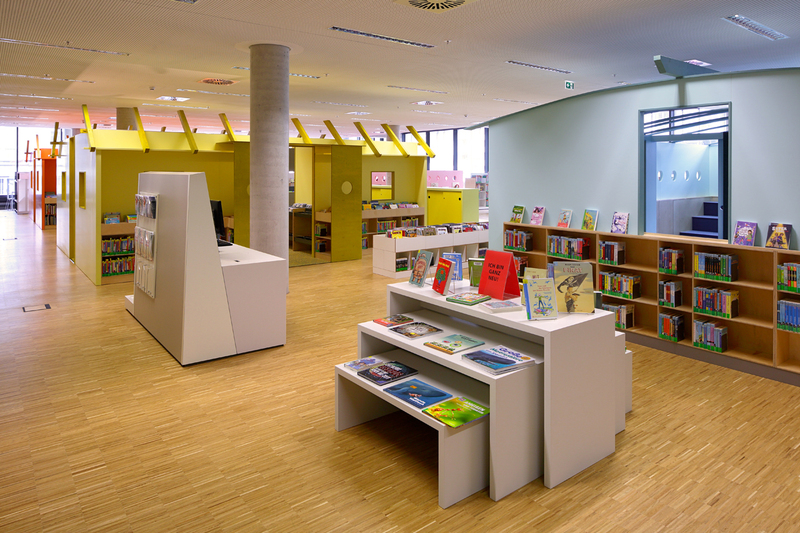 Parent Organisation: Stadtbüchereien Hamm im Deutschen Bibliotheksverband e.V. 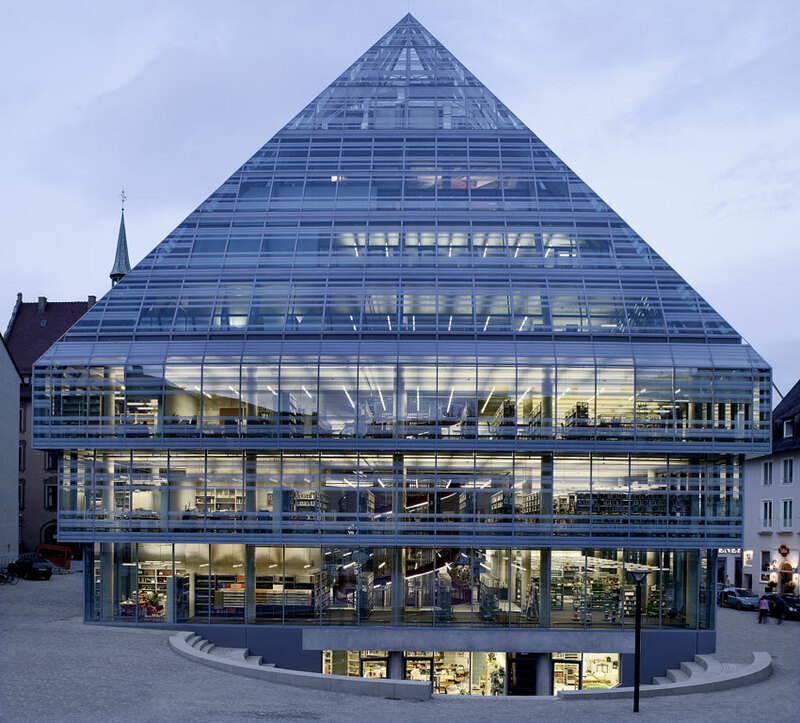 Situated directly adjacent to the historical Town Hall and near Ulm Minster, the Public Library has the form of an imposing pyramid, with a footprint of 28 x 28 m and a total height of more than 36 m. The exceptional feature of this building, designed by the Cologne architect Gottfried Böhm, is that its outer façade of more than 4,994 m2 is made of glass. 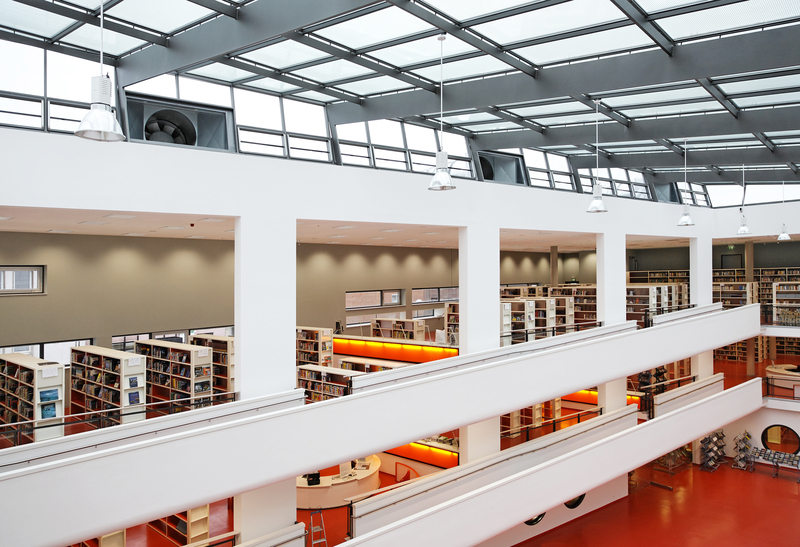 Slogan: You have questions- we have the answers! 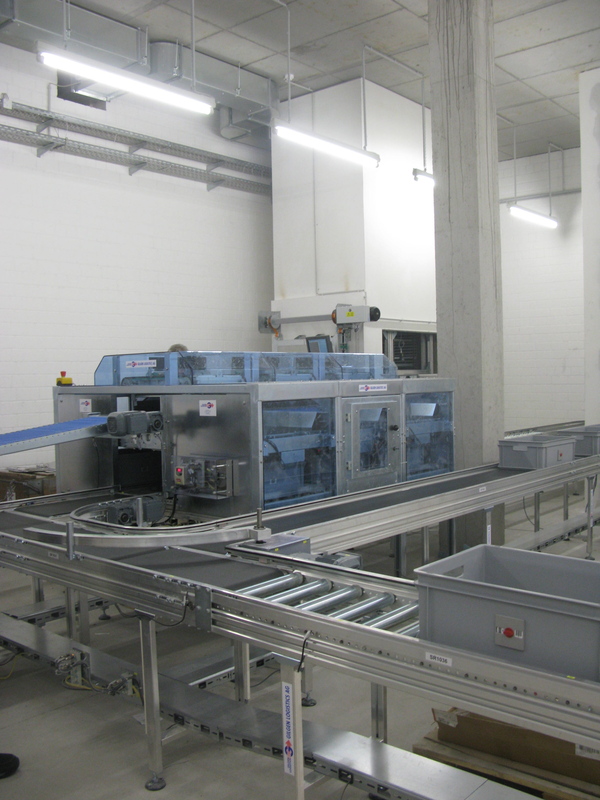 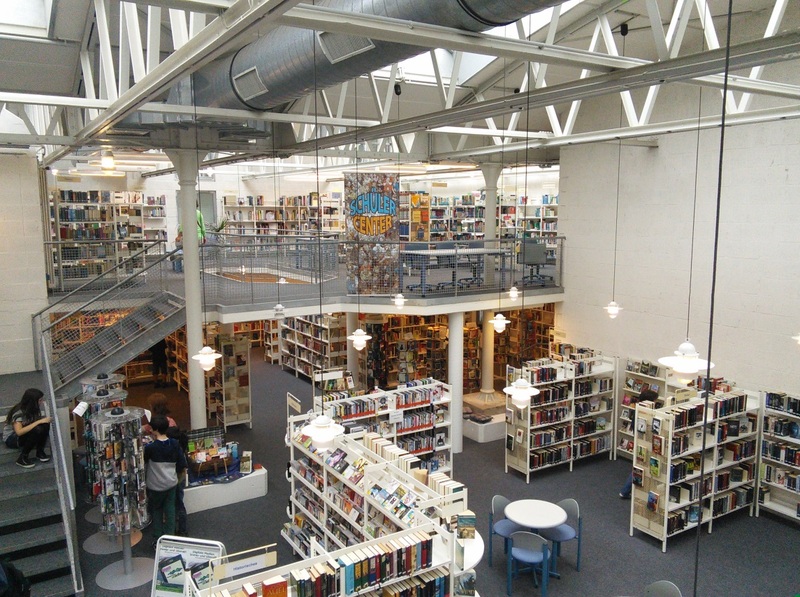 A public library in an industrial building with a sawtooth-roof, successful conversion of an existing building, which is under a preservation order.